Tein Technology is a leading-edge integrator of Command & Control Centers for mission critical environments: financial trading rooms, traffic control for road, rail and waterways, port monitoring, city surveillance and public transport. 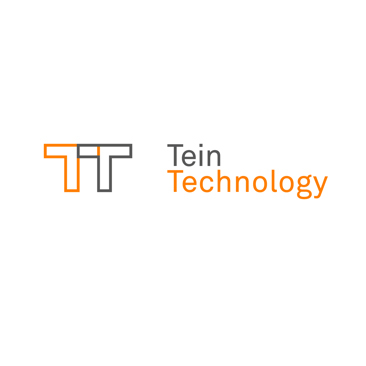 Tein Technology aims to enhance your organization's operational efficiency and resilience by streamlining core control and surveillance platforms in a secure, future-proof and cost-effective manner. Efficient traffic management heightens the capacity, flow and safety of road networks. Traffic data collection and analytics reveal predictive traffic flows and open the way to traffic modeling and preventive action. We deliver monitoring platforms designed for accurate detection and analysis, allowing you to monitor and manage traffic flows in urban areas, on highways and in tunnels, to identify and track cut-through driving and overloaded trucks, to dose access and reroute flows and to initiate other scenario-based preventive and operational actions.